Is there anything more decadent than a champagne and spa-abundant holiday with your fave girlfriends? Whether you’re planning a week lounging in the sun, a weekend partying up a storm at a hen party or some quality mother-daughter time, with the help of Booking.com we’ve put together the ultimate girls’ getaway locations. So, say goodbye to the boys (and reality), grab the girl’s and jet off to one of these luxury destinations for the ultimate girls getaway. 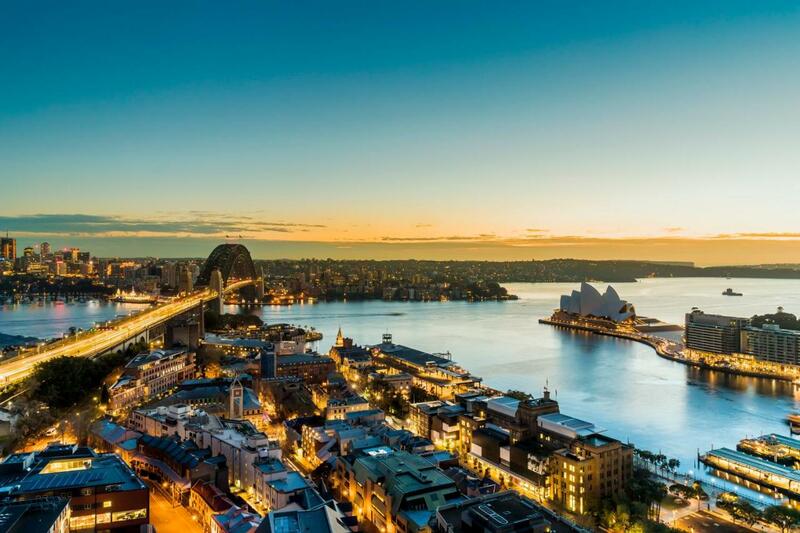 A getaway to sun-drenched Sydney is a must on the wish list. Take a dip in the most photographed ocean pool in Australia, Bondi Icebergs, or a hike through the beautiful Royal National Park. After an endless day at the beach check out the stunning views at the impressive Hacienda Bar while savouring a cocktail or two… or three. 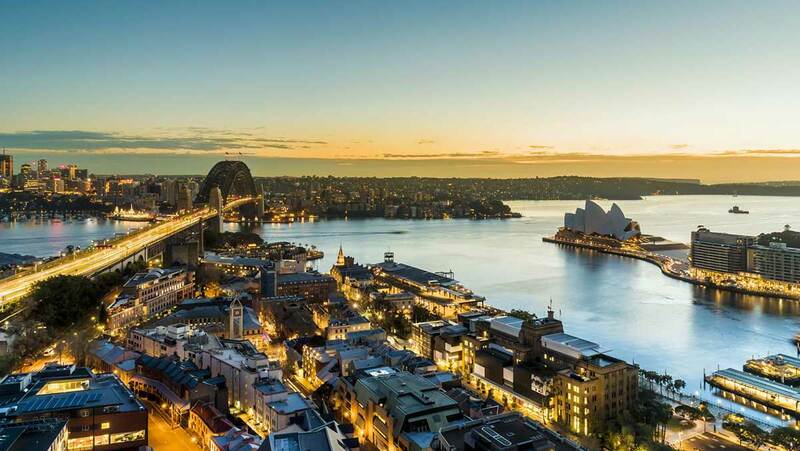 Where to stay: Don’t stray too far from the water, stay at Quay West Suites Sydney, which boasts views of the dazzling Sydney Harbour and the iconic Opera House. Check out the Roman style heated pool, spa and sauna or lay out on the sun deck while gazing over the Harbour. 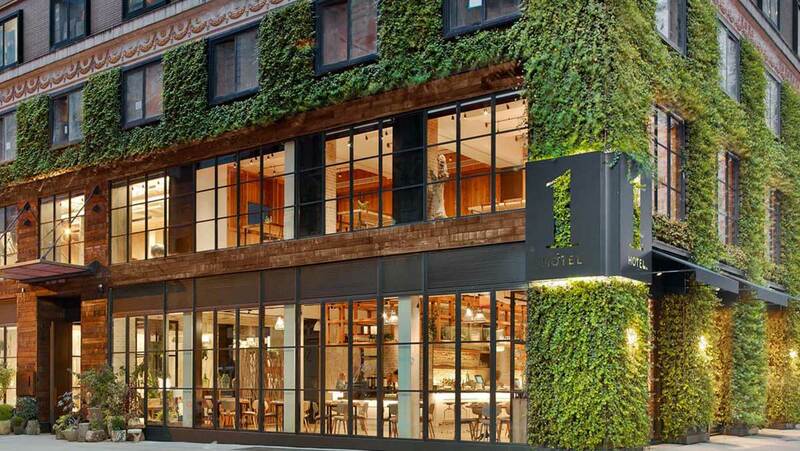 Have the ultimate girls’ sleepover in the city that never sleeps. From the neon lights of buzzing Times Square to the famed Broadway theatres and the sprawling beauty of Central Park, The Big Apple is the perfect fun-fuelled getaway for you and your friends. New York City is an epicentre of the arts, a culinary gem and one of the top shopping capitals of the world. You and your gal pals will never have a dull moment here. 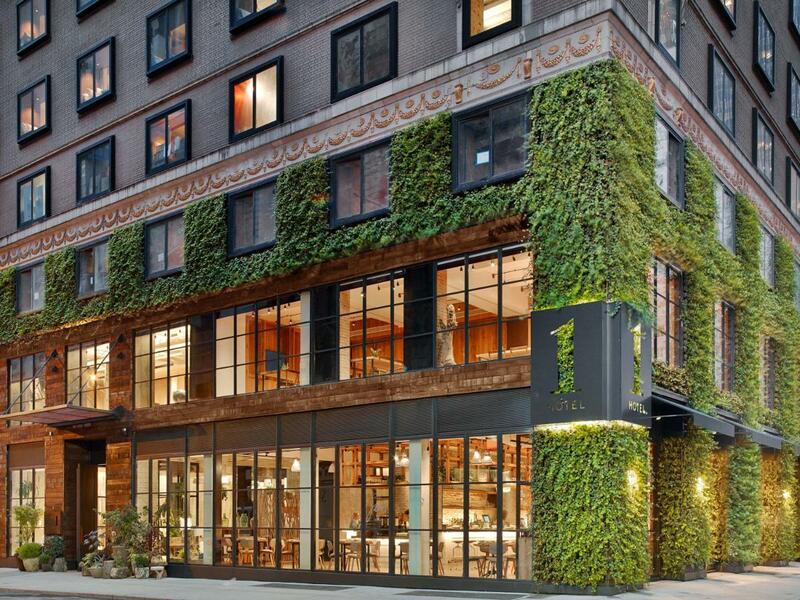 Where to stay: 1 Hotel Central Park will provide a stylish backdrop for your city break. Sitting just a quick five-minute walk from Central Park and four-minute walk to Carnegie Hall and the infamous Museum of Modern Art. How lucky are we to have the ‘Global Adventure Capital’ right here on our back-door step? For something a little closer to home, but no less exciting, Queenstown is the ultimate New Zealand girls’ getaway local. Bursting at the seams with energy and excitement, who knows what you and your girlfriends will get up to here! From jet boat riding to skiing or even bungee jumping – Queenstown provides plenty of thrills. And with an array of highly commended restaurants and a thriving nightlife, you’re sure to find the perfect venue to eat and drink the night away. 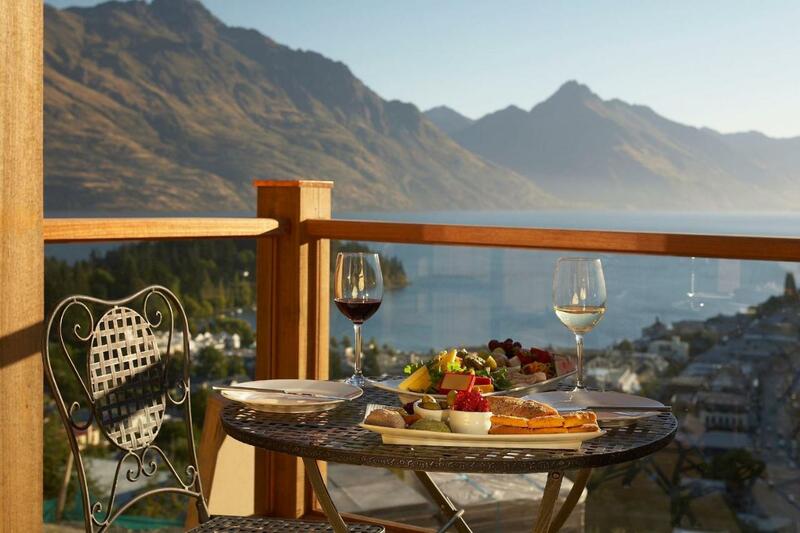 Where to stay: The Commonage Villas is perched slightly above the town, which gives guests stunning panoramic vistas over Lake Wakatipu and the surrounding mountains. En-suite bathrooms with luxurious spa baths and in-room massage services await you and the girls. 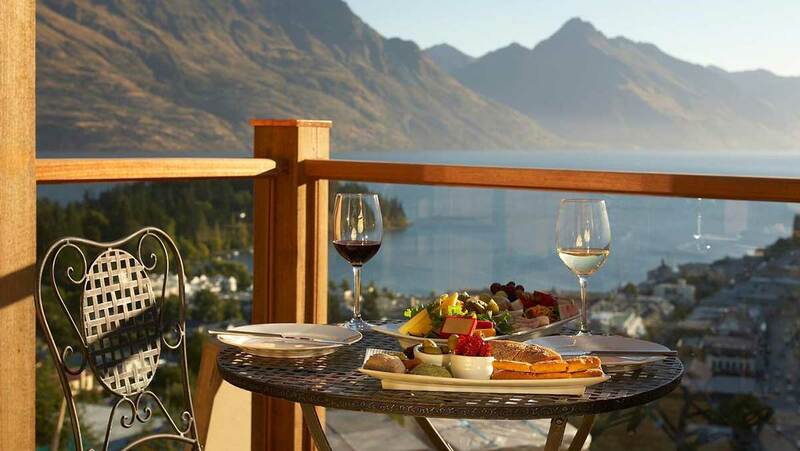 After an exhilarating day out, take a seat out on your very own private balcony or terrace, indulge in one of the regions many famous wines and watch the sunset bathe Lake Wakatipu and the ranges of the Remarkables in glorious orange light, producing one of the most beautiful views in New Zealand. Bali is the perfect tropical getaway for you and your girlfriends to take those Instagram snaps that drive everyone else green with envy! Discover lush rainforests, the rich Balinese culture and breath-taking coastlines. If you need a break from the hours spent lazing on those white sand beaches with a cocktail in hand (as if!? ), Bali has an estimated 10,000 temples to explore. 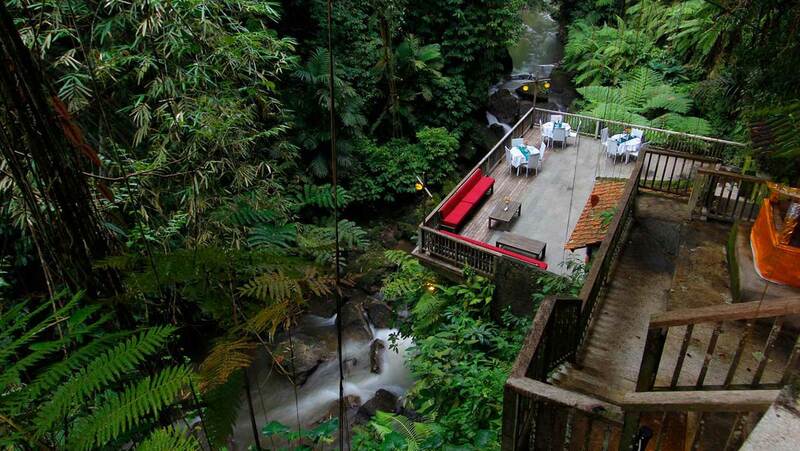 Make sure you check out the Goa Gajah ‘Elephant Cave’ and the Ubud Monkey Forest. Where to stay: Alam Ubud Culture Villa and Residence boasts two spring-water swimming pools and stunning views of the river valley and forest. The spacious villas come with modern Balinese décor and features massage and spa services and yoga sessions. This is the ultimate relaxation location for you and your buddies to escape the real world. 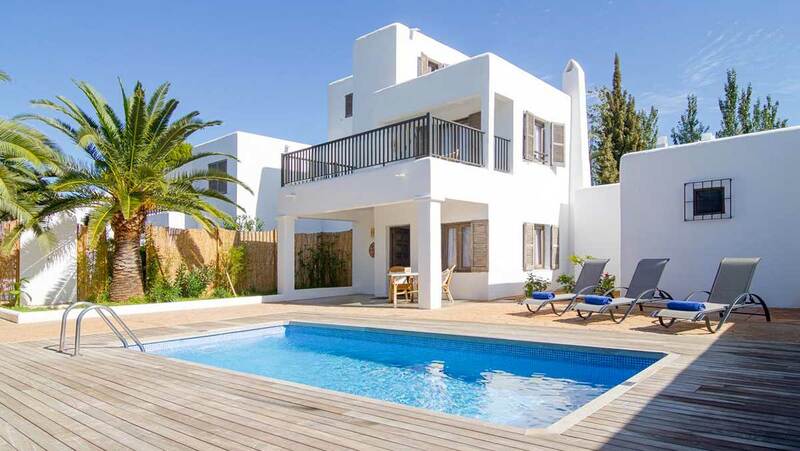 Where to stay: The stylish Villas S’Argamassa is a mere three minutes’ stroll from the sandy white beach of S’Argamassa. 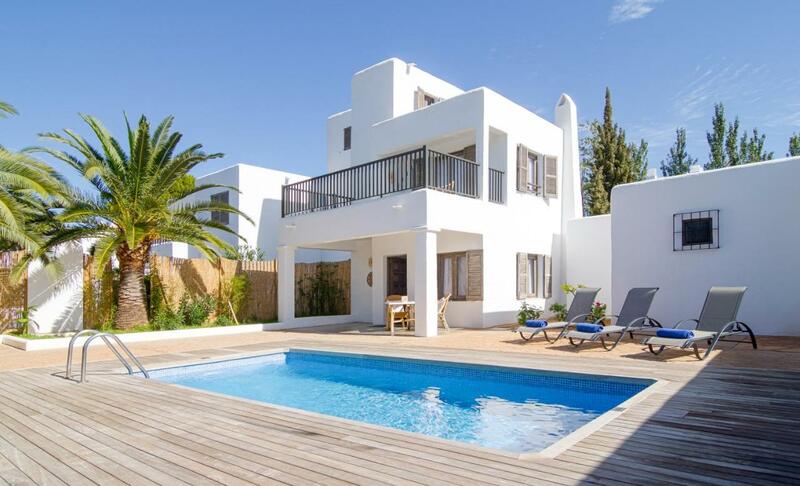 Spend your day at the beach then head back to the villa for a girl’s picnic in the private garden or a dip in the seasonal outdoor pool. This chic setting boasts an unrivalled location with the famous Nikki Beach club a mere 200 yards away.